The PSE Shadow Quiver is a light-weight, durable, compact 5-arrow bow quiver. The easy quick detach quiver bracket allows the quiver to be removed quietly and easily for tree stand hunting. It is priced at $39.95. This four arrow bow quiver can accommodate fixed blade or mechanical broadheads. It features Kwikee's Ultra-Lock bracket locking system and their Arctic arrow holder that remains pliable in below-zero temperatures. It is priced at $49.95. 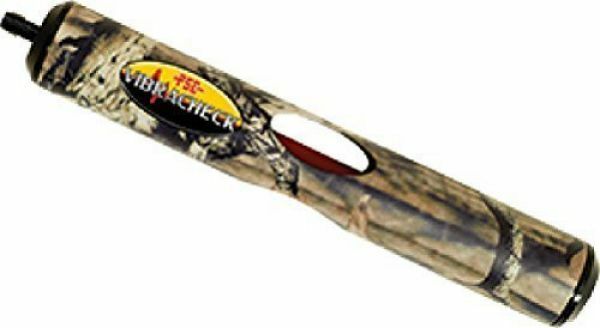 The Vibracheck Omega 8" Stabilizer comes in Infinity camouflage, is 8" long and weighs nine ounces. It is priced at $69.95. The Vibracheck Flexxtech 3 is a specially formulated rubber for vibration damping. It is 5 3/4" long and weighs five ounces. It is priced at $24.95. 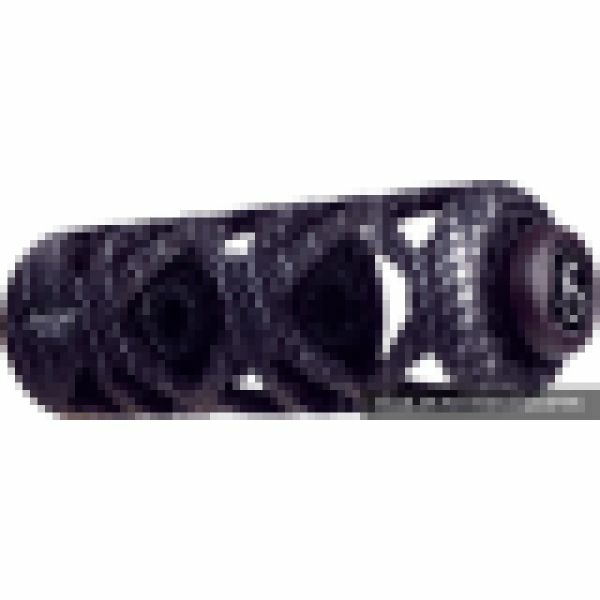 The Omega 5" Stabilizer comes in Infinity camouflage and weighs seven ounces. It is priced at $54.95. 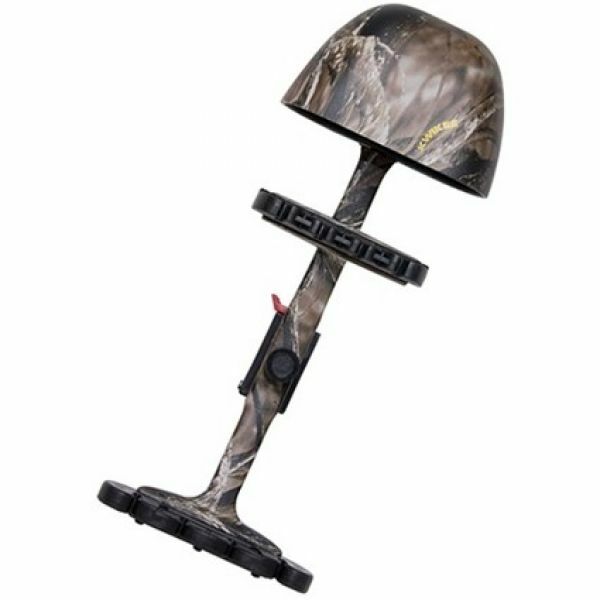 The Vibracheck hunting stabilizer is 5 inches and is available in Mossy Oak Break-Up Country camouflage. Its size makes it very practical and it is a good buy at $49.95. The Trufire Patriot Release Aid is $29.95.